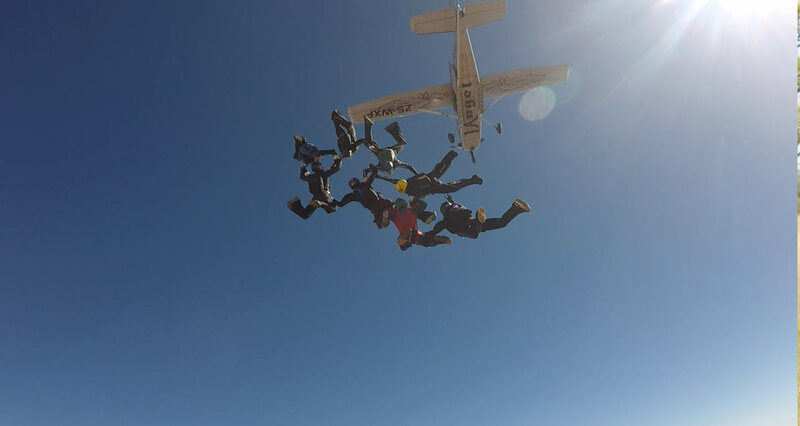 Only instructors can book your jumps while you are in training! 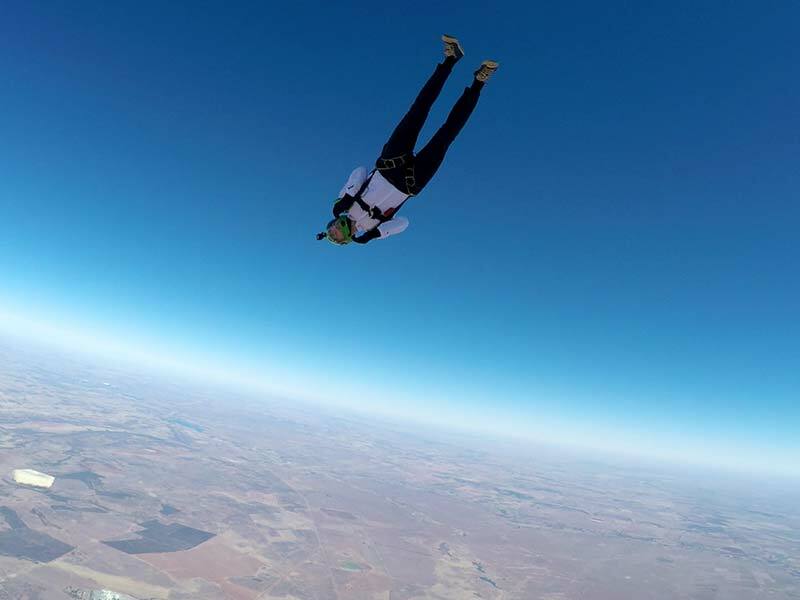 ONLY QUALIFIED SKYDIVERS CAN BOOK JUMPS IN ADVANCE! 7 Will you be using club equipment or your own?